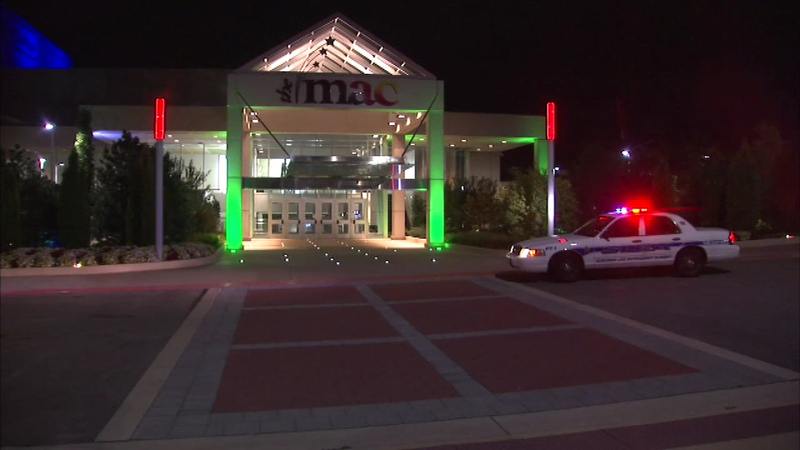 Classes were canceled Monday night at the College of DuPage after a threat forced the evacuation of every building on campus. GLEN ELLYN, Ill. (WLS) -- Classes were canceled at the College of DuPage after a threat forced the evacuation of every building on campus. Police and dog teams responded to the college to check things out. Thousands of students were in the buildings at the time. "We just came out here, we all just thought somebody burned something so we didn't think anything of it until it started to get into 10, 15 minutes into it then we started to think that it was a little bit more serious," said Christine Puzon, a student. Authorities gave the all-clear later Monday night after finding the threat was unfounded. Classes will resume on Tuesday.